Don't miss your chance to own one of only 150 copies! Is also available as a signed, Limited Edition. Beau Beasley has fished the waters of the Old Dominion since early childhood. He picked up fly fishing as an adult when he met the late Bob Guess, creator of Mr. Bob’s Lucky Day Lures. What began as a 911 call for help ended in a lifelong friendship between an elderly fly angler who wished to pass on his love of the quite sport of fly fishing and a young firefighter who wanted to learn. 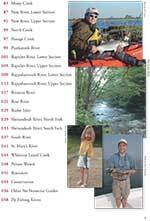 Beasley’s first articles appeared in Virginia Outdoor Weekly. Since then he has written for numerous publications including American Angler, Fish & Fly, Mid-Atlantic Fly Fishing Guide, Fly Rod & Reel, Richmond Magazine, Virginia Sportsman, Virginia Wildlife, and Virginia Living. He is a contributing editor for Fly Fish America and the Mid-Atlantic states field editor for Eastern Fly Fishing. Beasley and his family live on the outskirts of Northern Virginia where he works as a professional firefighter for Fairfax County Fire and Rescue.. When he’s not fighting fires, Beasley serves as the Director of the Virginia Fly Fishing Festival, the largest fly fishing event in the state, held each year on the banks of the South River in Waynesboro. 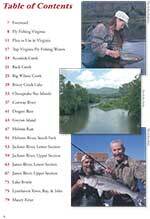 Click On Either Page To Download An Excerpt of Fly Fishing Virginia. Includes Table of Contents. 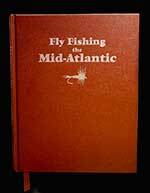 Order now to get Beau's highly acclaimed first book on fly fishing Virginia's most notable streams and rivers. It's available for $28.95 plus $3.50 shipping and handling. Virginia residents pay 5% tax. 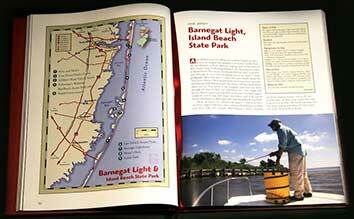 Hard-cover bound with silver foil stamped cover and spine. Silvered book edges with satin finish ribbon marker. $50.00 + $3.50 Shipping Virginia residents pay 5% tax. This book is available for pre-order now. Just $29.95! plus $3.50 shipping and handling. Virginia residents pay 5% tax.